Do you go to a pumpkin patch in the fall or a Christmas tree farm in the winter? 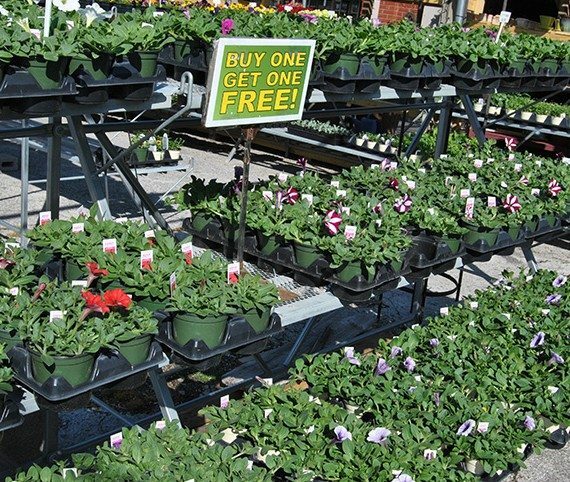 Are you looking for a one-stop shop for all of your seasonal items? Then look no further than Wheeler Gardens! 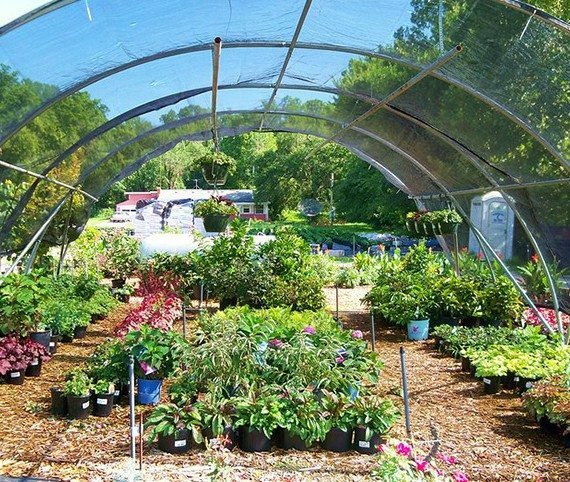 We provide trees, shrubs, flowers, and other garden items year-round, but we also feature special seasonal items depending on the time of year. 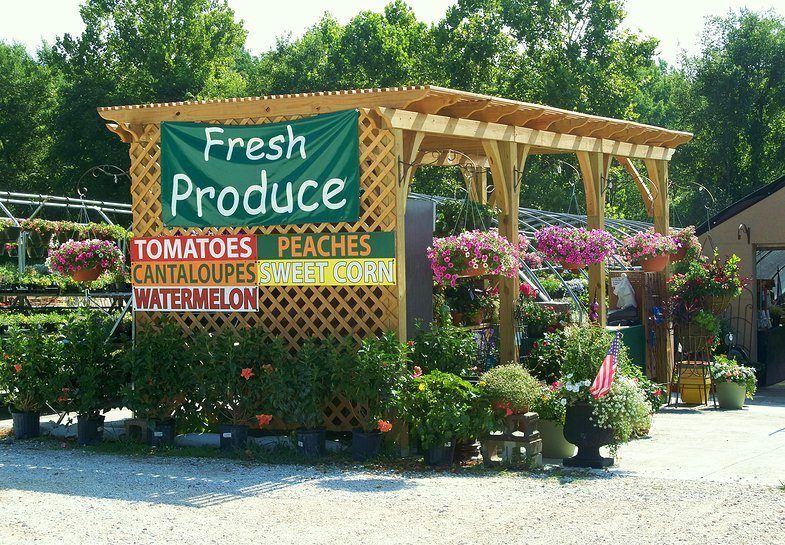 In the summer, Wheeler Gardens has fresh produce to suit your taste pallet. We have sweet corn, watermelon, tomatoes, and peaches. 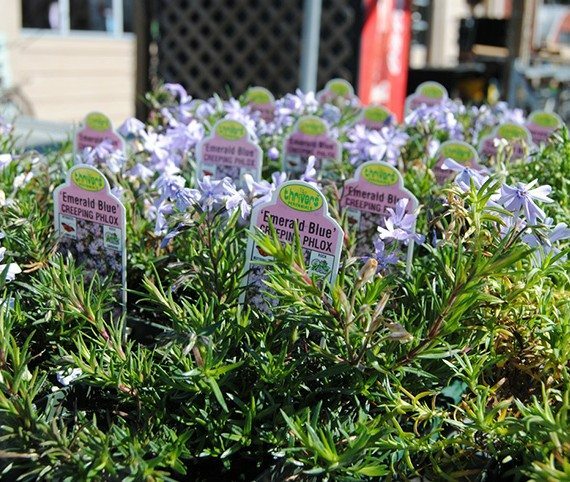 You can also pick up fresh herbs and other vegetables depending on the time of summer. In the fall, we are proud to provide pumpkins for your carving needs. We get in pumpkins of all shapes and sizes, and they are a great way to add some fun times for the family. In the winter, we are proud to sell Fraser Fir Christmas trees directly from North Carolina. Don’t hesitate to come and get your tree because these gems go fast! The term seasonal doesn’t just apply to items like Christmas trees and pumpkins, however. 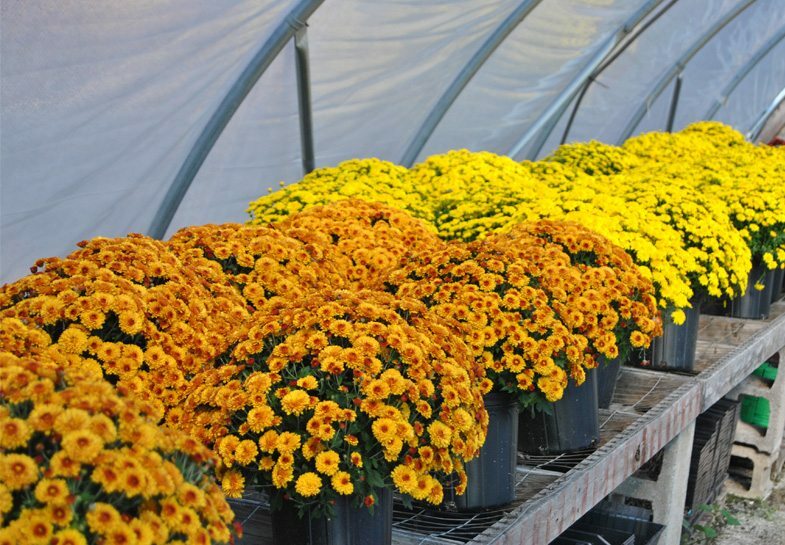 We have a number of flowers, trees, and other items that vary throughout the year. We enjoy being able to mix up our stock and provide a variety of products to our customers. 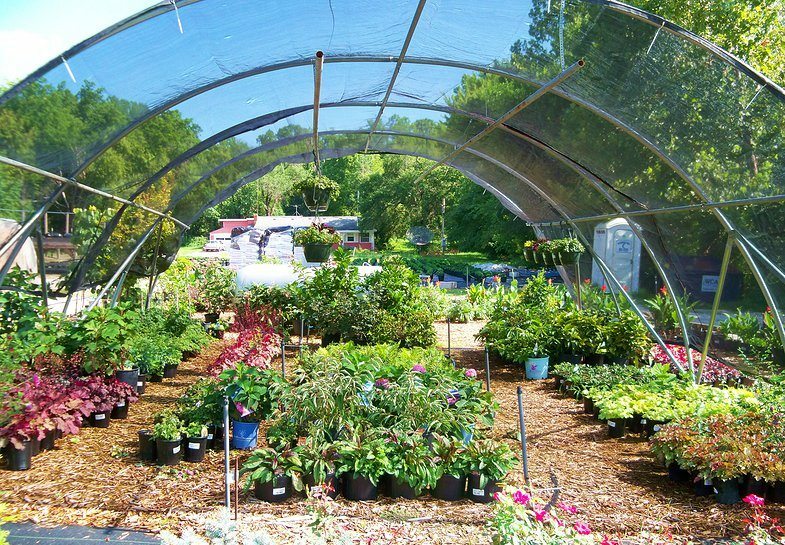 If you stop by our Garden Center gift shop in Ozark, you can find a number of seasonal items, ranging from Christmas ornaments to scented candles. We even sell birdhouses and birdfeeders to compliment the different seasons. 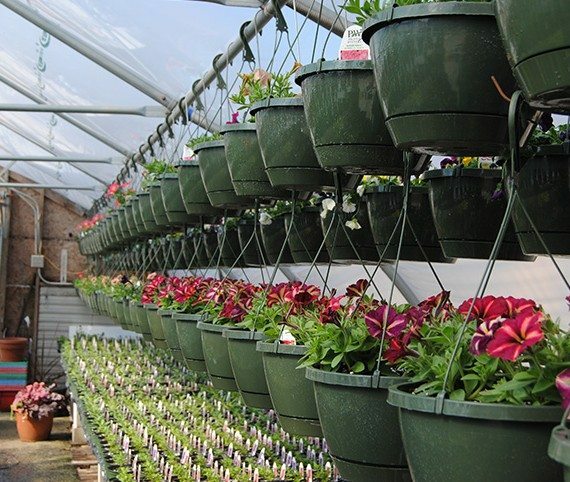 We know that at Wheeler Gardens, we can meet any need you may have, no matter the season. If you are interested in learning more about our seasonal items, give us a call today at (417) 581-1867, or visit any one of our three Missouri locations!